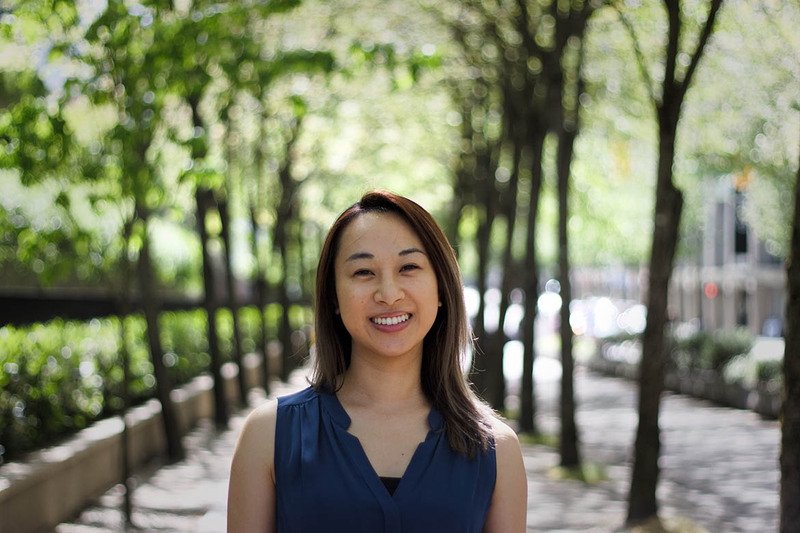 Dr. Sumin Na completed her PhD in Counselling Psychology at McGill University and her Master’s Degree in Clinical Psychology at the University of Victoria. She completed her Clinical Psychology Residency at Vancouver Coastal Health and received training at UBC Hospital working with individuals with severe mood disorders and psychosis, and at St. Paul’s Hospital, providing therapy to those struggling with chronic pain, eating disorders, and chronic health conditions. Dr. Na works with individuals experiencing a variety of difficulties including, depression, anxiety, trauma, eating disorders and those with chronic pain and health conditions. She also has expertise in providing culturally responsive therapy to individuals from diverse backgrounds including immigrants, refugees, and those who identify as LGBT. Dr. Na uses an integrative approach to therapy using cognitive-behavioural, mindfulness and acceptance-based therapies to provide interventions that best fits with each client’s needs. She strives to establish a collaborative, warm and compassionate relationship with each client. Dr. Na currently works part time at the ISSofBC Welcome Centre to provide psychological assessment and therapy to immigrants and refugees. Matt is a clinical psychology student at Simon Fraser University (SFU) and an experienced student therapist specializing in dialectical behaviour therapy. He completed his M.A. at SFU in 2017 and is currently pursuing his doctoral degree. Matt was awarded the Frederick Banting and Charles Best Canada Graduate Scholarships Doctoral Award by the Canadian Institutes of Health Research and SFU’s Provost Prize of Distinction for his work on the role of emotion in the relationship between personality and behaviour. His current research focusses on the implicit associations of self-harm among individuals with borderline personality disorder. Matt enjoys running, watching movies, and spending time with his partner and their puppy. Dr. Uppal is a registered physician with the College of Physicians and Surgeons of British Columbia and a Fellow of the Royal College of Physicians of Canada (FRCPC). She has a medical staff appointment in the Department of Psychiatry within Vancouver Coastal Health. She is also a Clinical Instructor in the Department of Psychiatry at the UBC Faculty of Medicine. Dr. Uppal has lived, worked and trained both nationally and internationally. She has been dedicated in providing care in a safe and respectful environment. She has a multi-faceted approach to collaborative client care and appreciates the full understanding of client using the bio-psycho social model. She brings a fresh perspective in client care with a unique humanistic approach. She believes in helping clients in providing a healthier sense of self in addition to accessing and understanding their feelings to gain a sense of meaning of life. In private practice, Dr. Uppal primarily focuses on diagnosis and treatment in depressive and anxiety disorders, in particular generalized and social anxiety. She also has experience in sleep disorders with a special interest in cognitive behavioural therapy (CBT) for insomnia. Dr. Uppal has also been actively involved with adults struggling with eating disorders and how it can effect their psychological and physical well being. She continues to learn and stay current through participation in Continuing Professional Development through the Royal College and attending annual conferences. If you are a family doctor and would like to refer a patient to Dr. Uppal, please complete this referral form and fax it to 604-630-7062. Referrals for Dr. Uppal would only be accepted via fax. Please note that no referrals will be processed unless patient has a family doctor and only referrals from family doctors will be processed. Klint is a Ph.D. candidate in Clinical Psychology at the University of British Columbia. 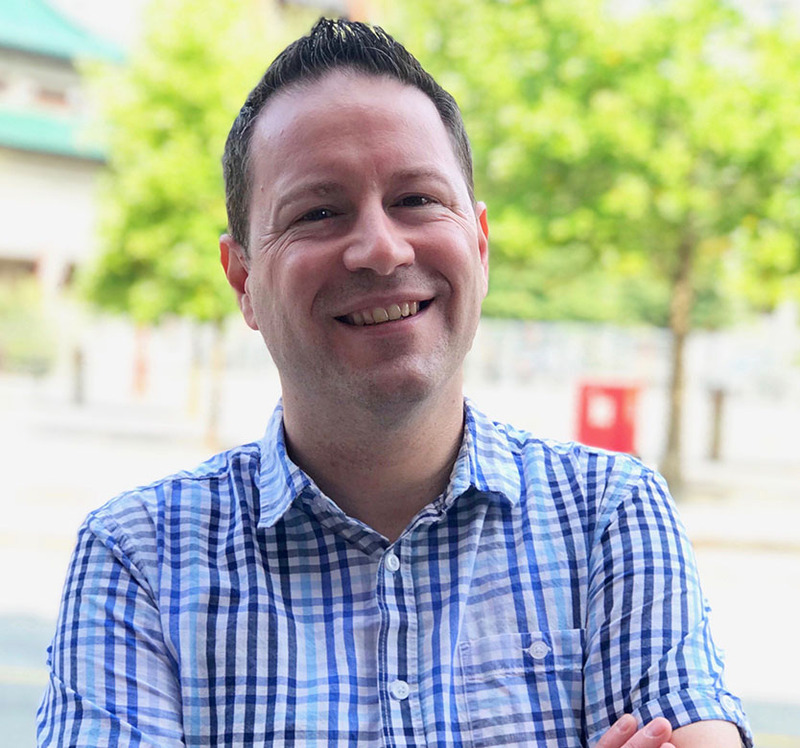 He is trained in and has experience with conducting psychological assessments and cognitive behavioural therapy in anxiety-related disorders and depression. His doctoral research is on conditioning processes that contribute to and maintain social anxiety. Karen studied nursing and psychology at the University of British Columbia. 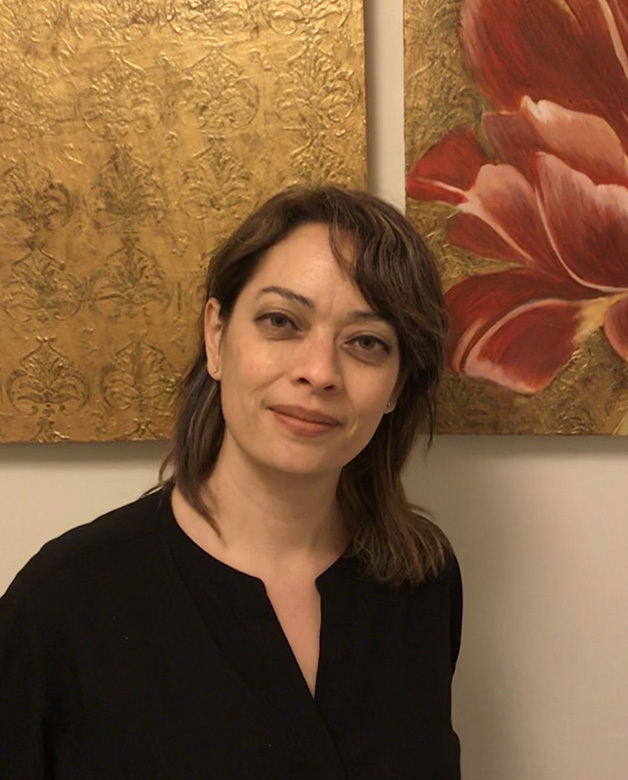 She has been a psychotherapist at Vancouver General Hospital Outpatient Psychiatry for over 20 years and has had the privilege of working with a wide range of adults including those managing symptoms of anxiety, depression, emotion regulation difficulties, PTSD, and complicated bereavement. She is the former clinical lead of the DBT program there. Karen also considers herself the lucky mom of two great human beings.